We`ve written EQ tip articles before. 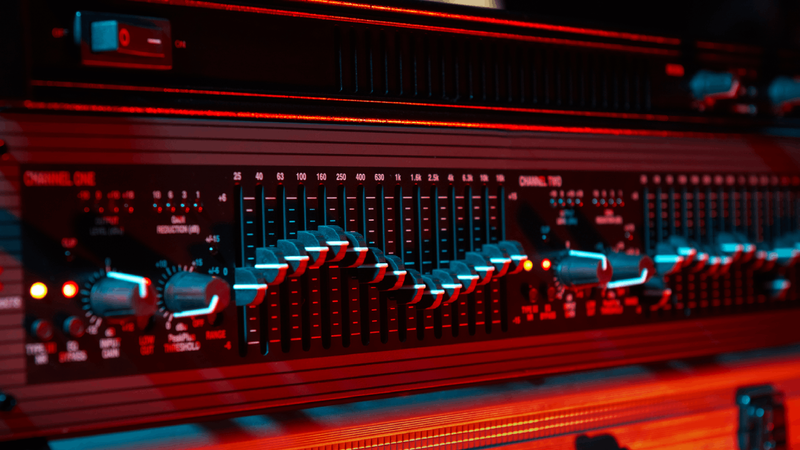 In fact we`ve written them more than once, but this is such an important area of music production that we are back once again with some more EQ tips. Below we describe three ways to use an EQ in your mix that you might not have tried before. You will use some instruments in your mix that have an absolutely gigantic sound, and they sound that way because they cover a very wide range of frequencies. A good example of this is the modern synth bass sound, perhaps created with a synth such as Serum or Massive. These synths can contain elements below 100Hz that are vital to the bottom end of a mix, whilst also containing elements above 1000Hz that function almost as a lead part; these instruments can be tricky to process. Sometimes it can be helpful to separate things out by frequency band when it comes to processing; that way, your bass doesn`t suffer when you are processing your treble, and vice versa. It is easy to separate an instrument in this way by sending the track output to a bus. Route this bus to two auxiliary channels, adding a low-pass filter to one, and a high-pass filter to the other. Set each filter to the same frequency, so that only the low frequencies are audible on one channel, and only the highs are audible on the other. Listen to the sound itself to identify where the crossover point should be, but somewhere between 200-300Hz normally works well. 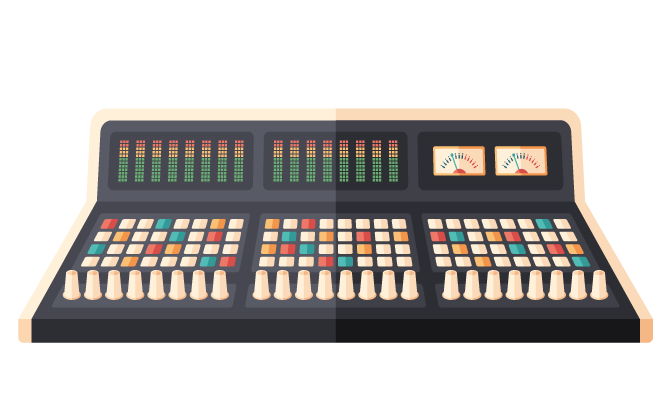 You now have a much finer degree of control of each frequency band, and can apply EQs (as well as compressors, distortion etc.) to each one individually. When do you add an EQ to your FX chain? Do you always do this first, or do you only do it when you remember to? An EQ can alter the sound of a track radically differently dependent on its position in the FX chain. For example, if you remove low frequencies from a sound before passing it through a distortion you can end up with a brighter and more brittle sound than if you EQ that same sound after running it through the distortion. Some engineers will always compress before they EQ, and others will always EQ before they compress. There is no right or wrong here, but be aware that this stuff matters, and be prepared to experiment with the order of plug-ins in your mixes. Not all instruments will need the same EQ on them all the way through a song. If a track is stripped back to an acoustic guitar in the verses, then you will want that guitar to sound rich and full, so you will leave most of the lows and low-mids alone. However, if a full band kicks in on the chorus, that same acoustic guitar sound will really muddy things up – getting in the way of your bass and drums in particular. The answer here is to automate various EQ bands so that they switch on and off as the track reaches different sections, often making more drastic cuts to a sound as the track gets busier. Another approach to the problem is to chop the acoustic guitar part up, and place it on two separate tracks with two separate EQs.